Fashion law is in fact taking over the globe. But, its impact is local in nature, too. Despite there being an ongoing battle for protection of fashion designs at the national level in the U.S., many large cities, are doing their part to protect brands as well as their local economies. While fashion trends change almost faster than the seasons, brands are made to last forever. Creators set out to achieve longevity. In recent years, there have been a number of efforts to curb harm to brands. Whether it be through the sale of fakes, thereby infringing on trademarks, or even penalizing the consumers of fakes, local governments are taking no prisoners in preserving the integrity of fashion. Both coasts are equipped with amazing fashion law programs to help train upcoming lawyers in this billion-dollar industry. The Fashion Law Institute at Fordham and the Fashion Law Project at Loyola dig deeply into fashion law issues. Being in the garment districts of the nation's 2 largest cities doesn't hurt either. 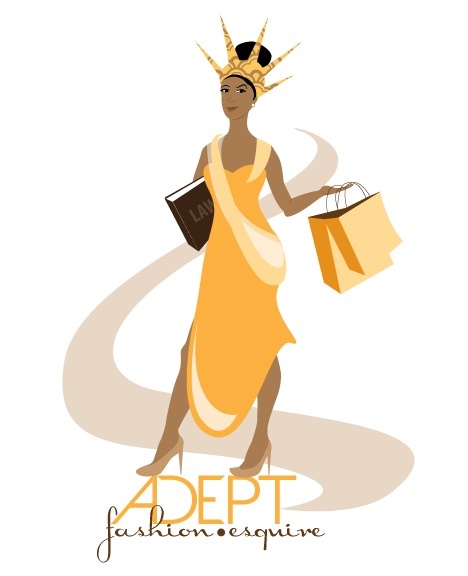 In 2011, the New York City Bar Association established a fashion law committee. Many bar associations across the country have held symposiums on the topic since then. 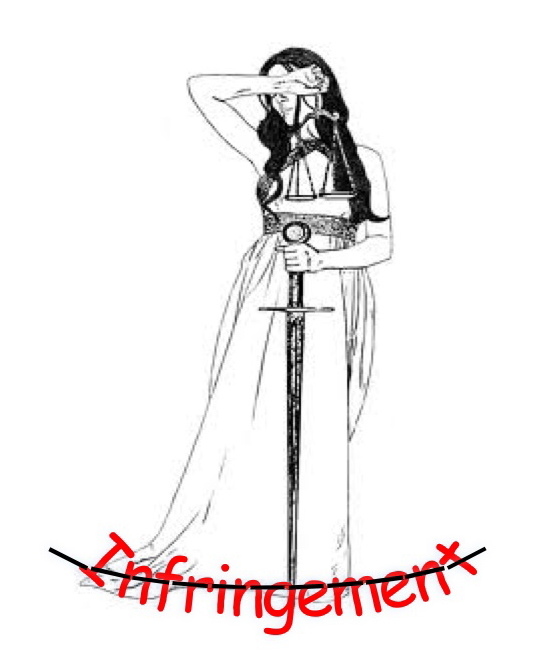 In 2013, NY Councilwoman Margaret Chin introduced an ordinance to penalize counterfeit purchasers. It's not far-fetched--Italy, France, and England all penalize consumers for purchasing fakes. The NYC measure didn't pass, but it definitely got the attention of counterfeiters and the impact tax avoidance has on the local economy. She introduces a subsequent effort to prohibit the storage or sale of fake goods in any NYC building. She's not giving up on this. Chicago makes necessary use of its Trademark Violation Ordinance, which revokes the business licenses of retailers possessing and selling counterfeits. O'Hare Airport, recently named the busiest in the U.S. has uncovered millions in fakes at their international gates as well. North Carolina isn't playing any games either. The Secretary of State's office led police throughout NC on Operation Faux Pas, seizing more than $12million in fakes across the state. What's set to happen next? Local governments are pressed to keep up the services they've been able to provide. We need smooth streets and snow plowed, right? Losing out on tax revenue is no help. Locales with counterfeit districts, like Canal St. in NYC are watching for dealers who skimp residents of their service money and are issuing penalties left and right. Cities with flea markets are heavily watching the products coming through their borders, too. Many large flea markets have been the scene of busts when local or federal authorities uncover fakes sold by vendors. Surely fashion industry leaders like Susan Scafidi and Diane von Furstenberg will continue working with the CFDA on federal legislation as well. We'll continue watching the counterfeit scene. You should do the same. Fakes are never in fashion.